God, I miss when Tim Burton made great films. 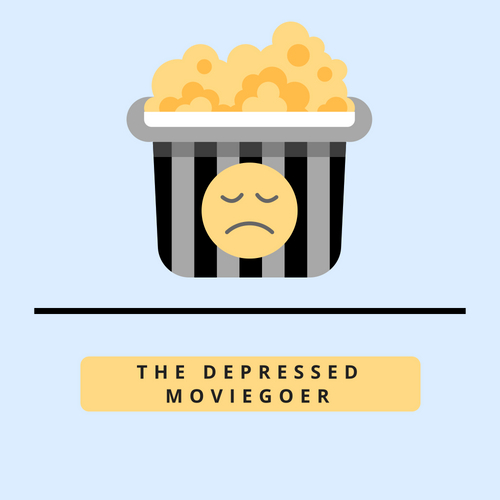 Apart from the wildly underrated Miss Peregrine’s Home for Peculiar Children back in 2016, he hasn’t really made anything worth watching since his adaptation of Sweeney Todd: The Demon Barber of Fleet Street – more than a decade ago. Like his 2010 interpretation of Alice In Wonderland, the story of Dumbo feels almost like the ideal material for Burton’s particular form of storytelling. It’s a 20th Century fairytale steeped in Americana, with an outsider “freak” central character and circus imagery throughout. Unfortunately, like his 2010 interpretation of Alice In Wonderland, Tim Burton’s Dumbo feels like an exercise in wasted potential. The story largely remains the same from the 1941 original: an elephant with unusually large ears is born into a travelling circus, and after his mother is taken away for dangerous behaviour, Dumbo learns to find his place in the circus by learning to fly by using his ears. Of course, being a modern remake of a 1941 animation that clocked in at just over an hour, there’s been a fair bit added this time round in order to pad out the runtime, and to gloss over the more controversial parts of the original; you’ll find no racist crows here this time around. Instead, a whole human cast has been added, on which the film’s story has been hung. Gone is Timothy Q. Mouse, instead we have Colin Farrell as a one-armed cowboy fresh from the First World War, his two kids, Danny DeVito playing another circus ringleader in a Tim Burton film, Eva Green as a trapeze artist and the new Helena Bonham Carter, and Michael Keaton in a terrible wig. Given how well the original story worked with so little, it’s all honestly too much. 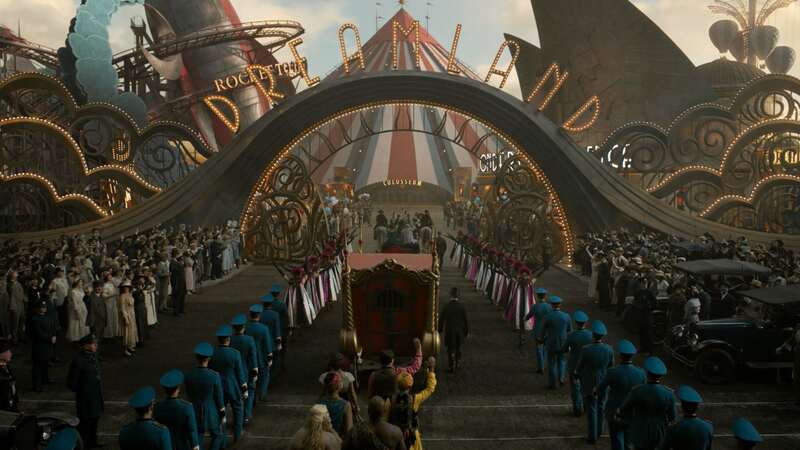 Burton’s trademark aesthetic is all over this film, and to his credit the background visuals in Dumbo are very well done – the highlight being Michael Keaton’s retro-futuristic carnival. The issue with that is, because there’s so little of note happening in the forefront, the set-dressing ends up becoming the most engaging thing about Dumbo. Which brings me to the little elephant that could. In the original animation, Dumbo was able to carry the film’s story almost entirely on his own, with only a small handful of characters in support and no dialogue of his own. In Burton’s remake, Dumbo remains mute of course, but beyond his big blue eyes, there’s nothing engaging about the big-eared elephant. The saturated human cast does him no favours either, and for a large amount of the running time I was wondering who exactly was meant to be the film’s protagonist. For a director that used to be so dependable for engaging, sympathetic characters, Dumbo should have been an open goal for Tim Burton. Like the Medici Circus in which Dumbo and his makeshift family live, Burton is living in the wake of his glory days. It’s time to address the elephant in the room, and say that maybe he should have packed it in after Big Fish.